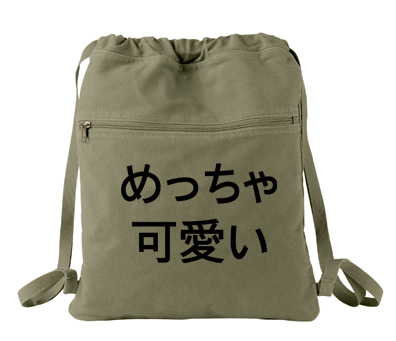 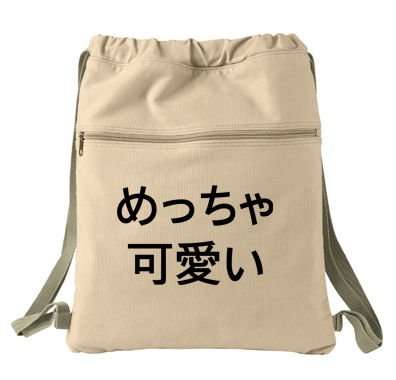 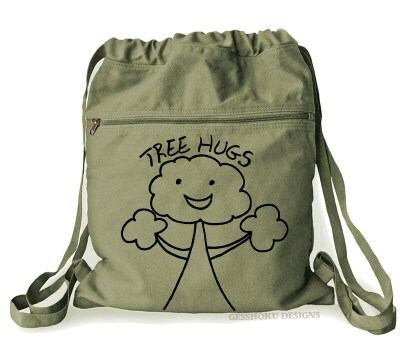 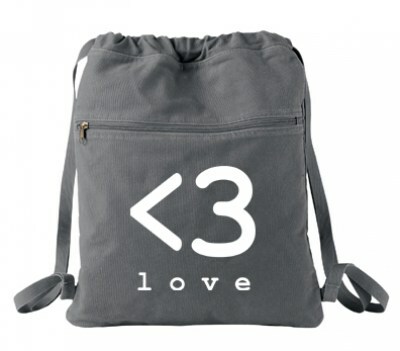 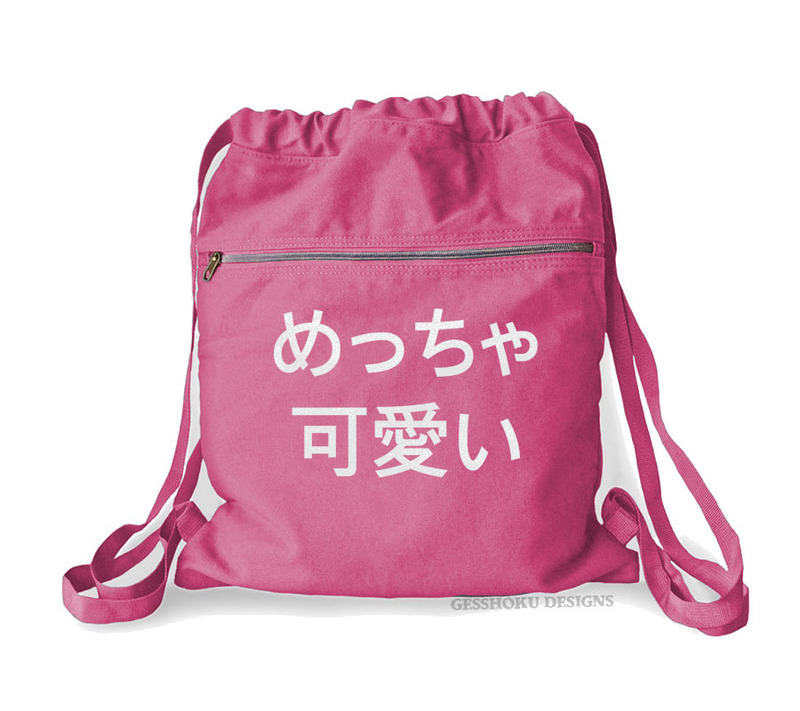 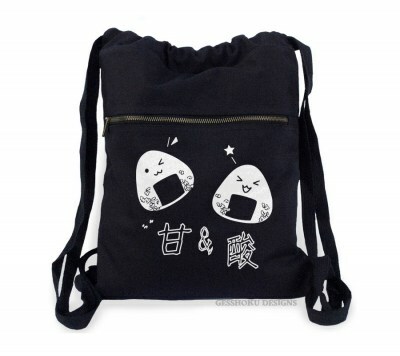 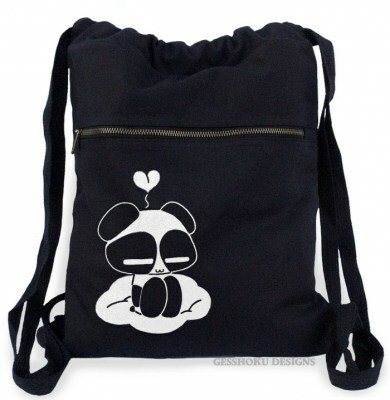 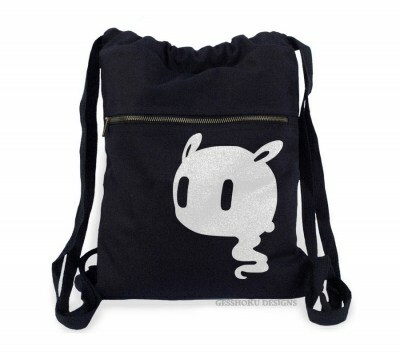 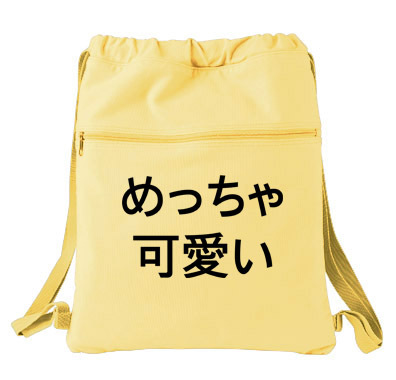 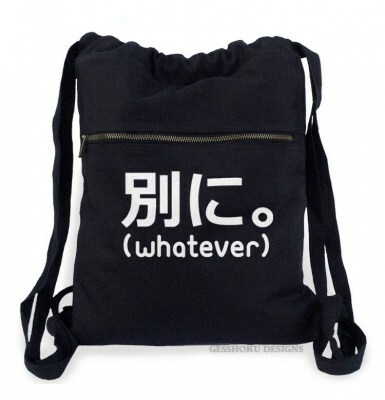 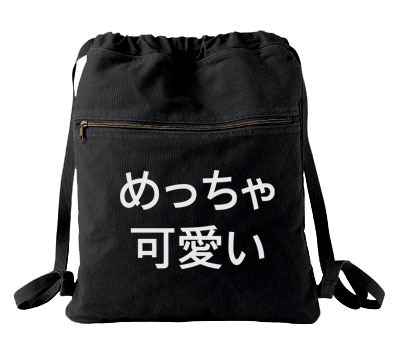 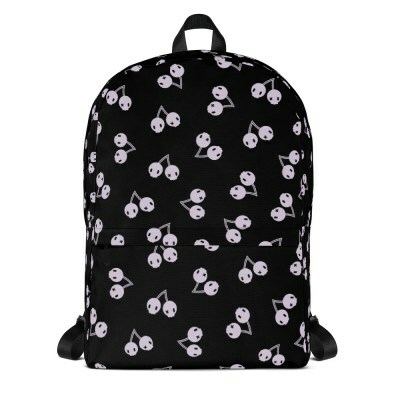 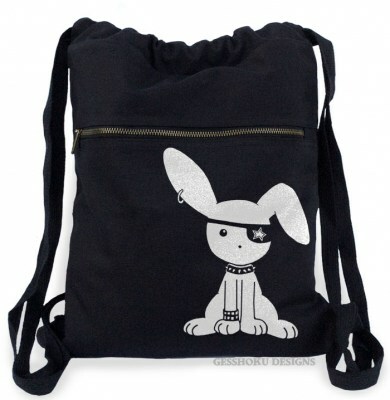 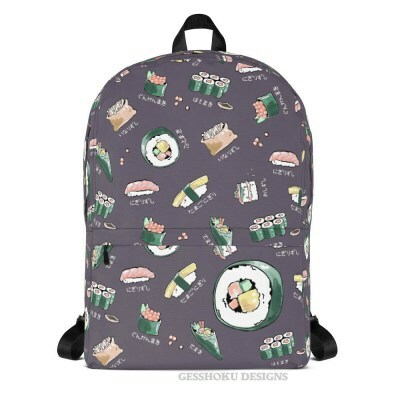 Show off your kawaii aesthetic with this sturdy canvas backpack that says "Super Cute" in Japanese text. 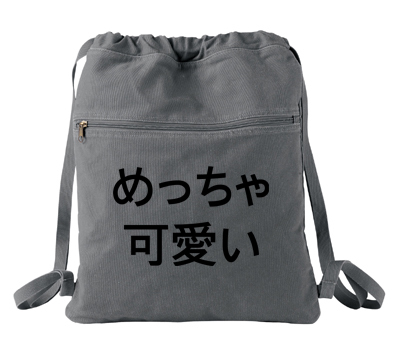 The roomy interior is big enough for plenty of textbooks, electronics, or day trip essentials, with a convenient zip pocket in front for more important things. 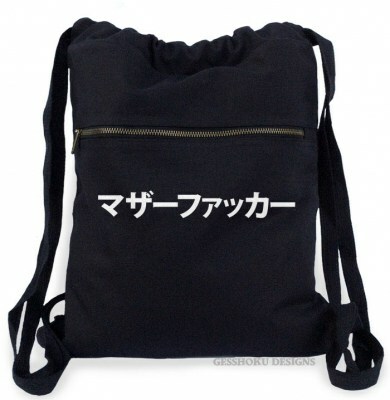 Reinforced straps slip over your shoulders for a sweet street look.